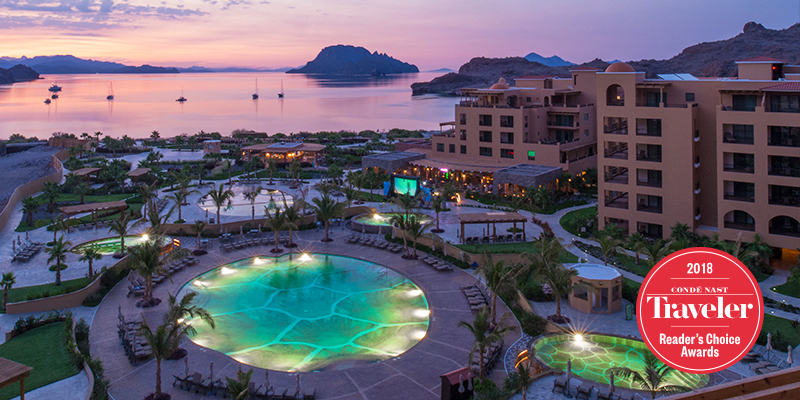 Home of the highly-regarded TPC Danzante Bay, Villa del Palmar Beach Resort & Spa at The Islands of Loreto has added to its growing list of accolades with its selection this spring for the 2019 Golf Digest Editors’ Choice Award for Best Resorts in Mexico and Central America. 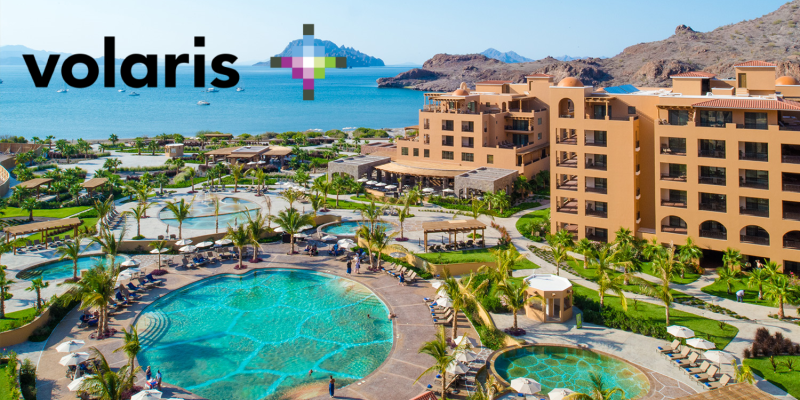 Flanked by the rugged Sierra de La Giganta Mountains and the Sea of Cortez, Villa del Palmar at The Islands of Loreto occupies a sprawling stretch of quiet beaches, scenic vistas, and astounding natural habitat. While the resort reflects the historic culture of Mexico, guests have access to every modern amenity and convenience—including Sabila Spa, named one of Mexico’s Best Spas by SpaFinder—as well as unparalleled personal service. 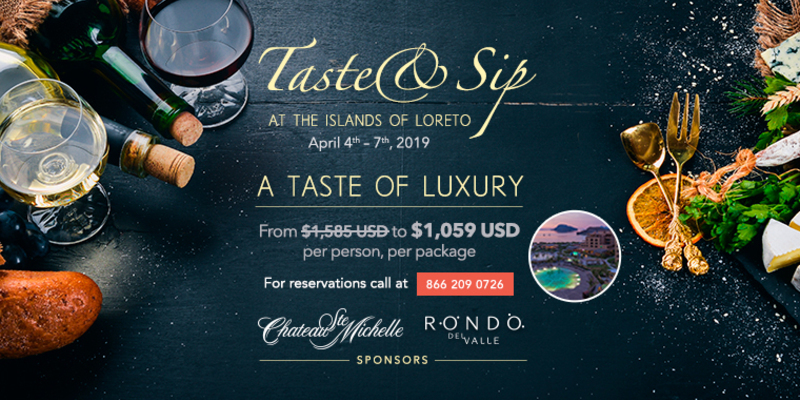 The Baja coastal paradise resort and its Rees Jones-designed golf course was recognized with a Golf Digest Editors’ Choice Award for “Best in Travel 2018” as well as numerous honors from the World Golf Awards and World Travel Awards in 2018 and 2019. The golf course has previously been recognized by Golf Advisor as Best of 2018: Mexico, by Golf Aficionado as 2018 Best New Golf Course and by Golf Odyssey as 2018 New Course of the Year. 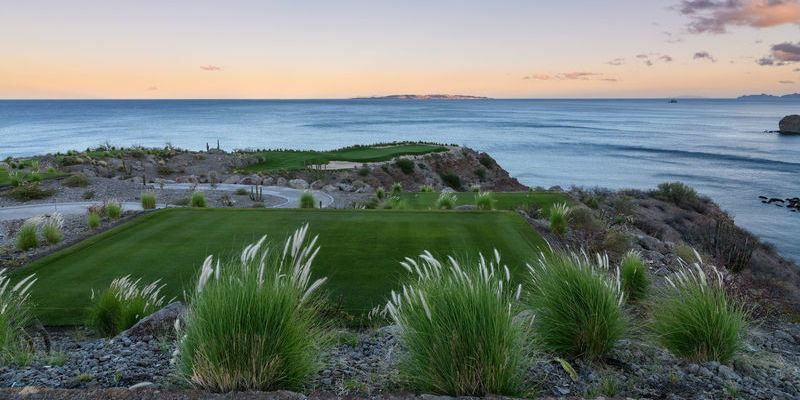 The centerpiece of this premier golf destination is TPC Danzante Bay, part of a luxury master-planned community adjacent to the coastline of Baja’s inland marine sanctuary. The golf course offers five sets of tees, ranging between 4,916 and 7,237 yards. “The Editor’s Choice now enters its fourth year and our mission remains to seek and identify ‘The Best Things in Golf,’” said Max Adler, Golf Digest’s editorial director. “We continue to place an emphasis on lifestyle properties, products and services to determine the winners. Award-winners will appear in Golf Digest’s June print issue and all award-winners will be featured on GolfDigest.com.